I bought an oil-less fryer this week and used it the first time today. Now I am impressed! 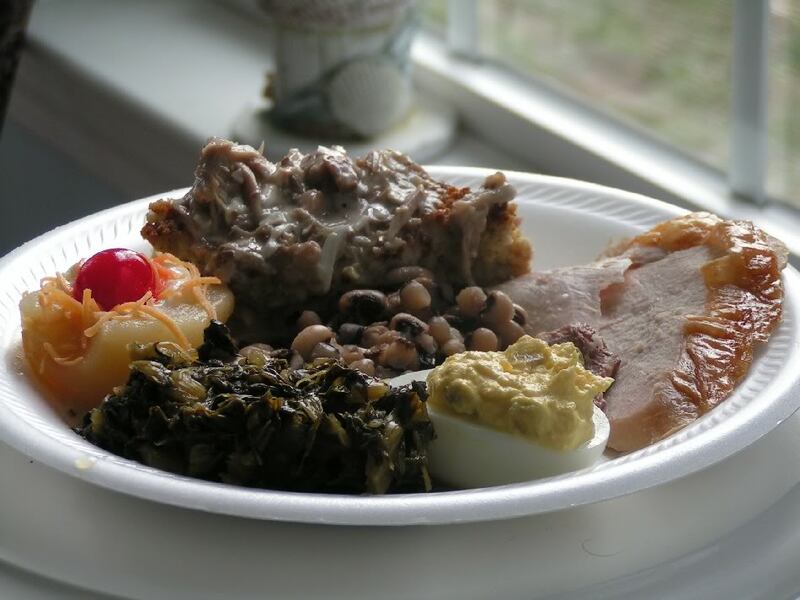 It worked great and the turkey was moist and tender. Only problem is that the bird I had was too big for the basket in the unit. 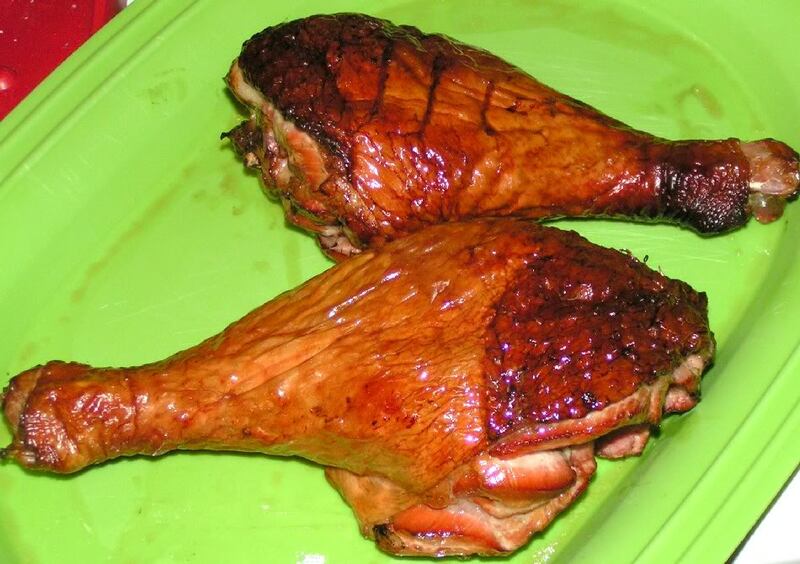 I cut the legs of and smoked them along with three fatties. 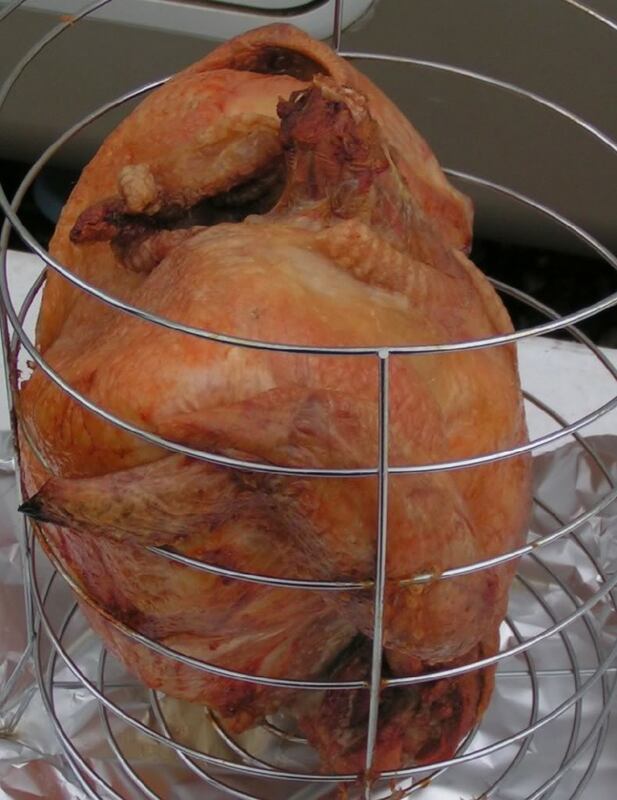 The legless bird fit the basket good and it took a little over 2 hours to cook. No more expensive peanut oil. My old turkey pot is now my Low Country Boil pot! Here are some pics. how do you fry something without oil or fat of some sort? Me too, how does that work? I suggest that it might not be actual frying but more like some sort of vertical roaster. Looks great, but I would also like to know how it works. What brand is it, and where did you purchase it? It appears to be a tubular chamber with a surrounding catalytic propane element. They say the mesh lid is to reflect some of the "infrared" and to let hot air out. I'll buy that, it not a baker. So, why do we fry? Because oil can get a lot hotter than water. And because oil can surround the food, which matter a lot with, say, French fries, but perhaps not so much with turkey, since turkey is close to being a solid lump of meat. So, they're hitting the turkey with intense radiated heat. Different from the conductive heat of frying, but should work. So, as I said, a specialized roaster, and isn't that ultimately what frying is, a "roaster" that equally treats all sides of the food? 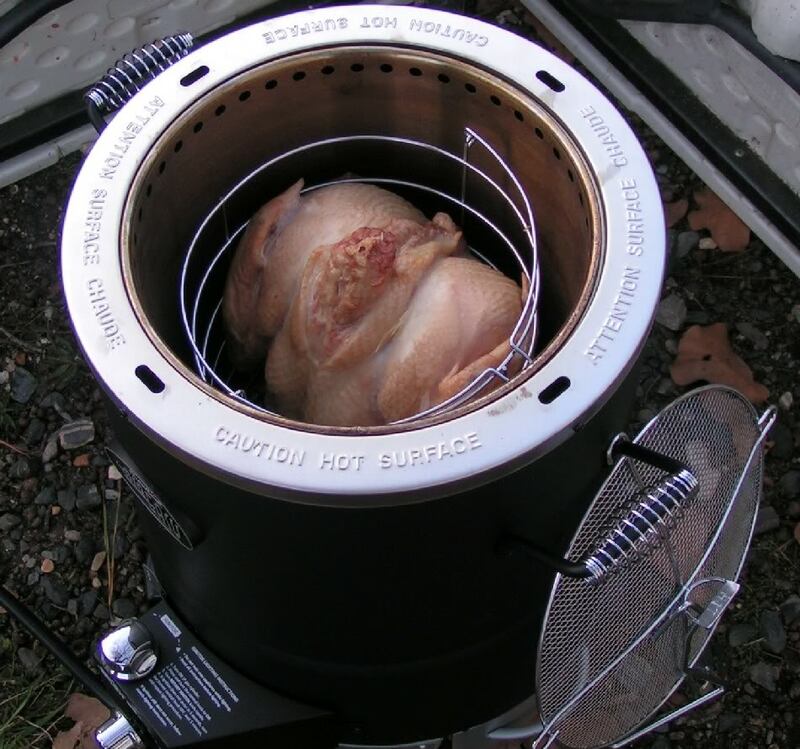 If I was inclined toward turkey frying (which I'm not), I'd consider this one, if only because it avoids the mess, cost and hazards of oil. Don't know about all the science behind the Big Easy, but I know this,It will pay for itself next cook and the turkey tastes like one that is fried! It was very tender and moist inside. The whole gang loved it. To me that is all that matters. Fatties are a chub of breakfast sausage that is rolled out flat and covered with cheese and then rolled back up into a log shape. 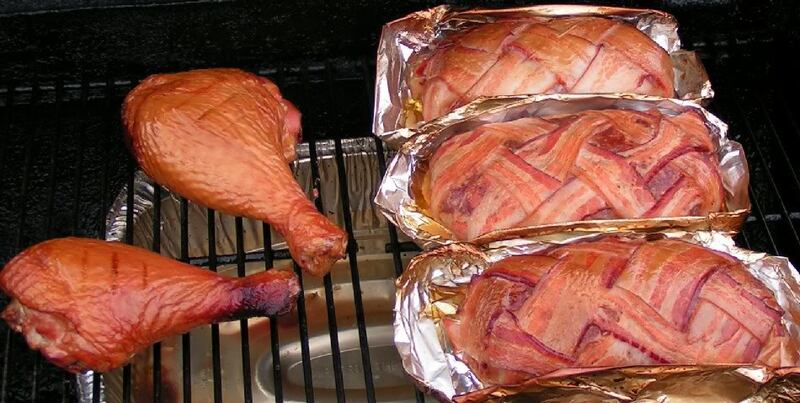 I wrap mine in bacon as well. Then cooked in a smoker until the internal temp is 165*. Let cool completely and eat as you would Summer Sausage,sliced and eaten with crackers. Just another snack food creation. Wow! ... You leave out the calories, right? It occurs to me that it might put a beautiful finish on a ham, too. Do they talk about anything other than turkeys in the instructions?